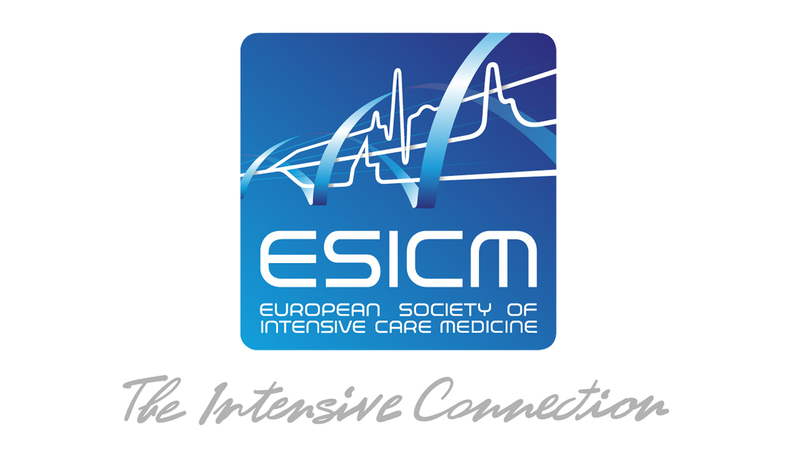 Patients with a body mass index (BMI) ≥30 kg/m2 experience more severe atelectasis following cardiac surgery than those with normal BMI and its resolution is slower. 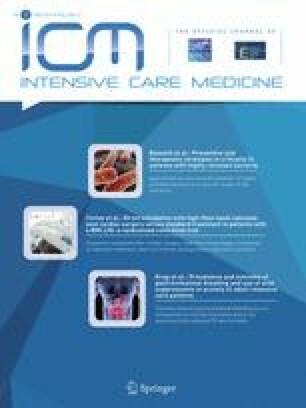 This study aimed to compare extubation of patients post-cardiac surgery with a BMI ≥30 kg/m2 onto high-flow nasal cannulae (HFNC) with standard care to determine whether HFNC could assist in minimising post-operative atelectasis and improve respiratory function. In this randomised controlled trial, patients received HFNC or standard oxygen therapy post-extubation. The primary outcome was atelectasis on chest X-ray. Secondary outcomes included oxygenation, respiratory rate (RR), subjective dyspnoea, and failure of allocated treatment. One hundred and fifty-five patients were randomised, 74 to control, 81 to HFNC. No difference was seen between groups in atelectasis scores on Days 1 or 5 (median scores = 2, p = 0.70 and p = 0.15, respectively). In the 24-h post-extubation, there was no difference in mean PaO2/FiO2 ratio (HFNC 227.9, control 253.3, p = 0.08), or RR (HFNC 17.2, control 16.7, p = 0.17). However, low dyspnoea levels were observed in each group at 8 h post-extubation, median (IQR) scores were 0 (0–1) for control and 1 (0–3) for HFNC (p = 0.008). Five patients failed allocated treatment in the control group compared with three in the treatment group [Odds ratio 0.53, (95 % CI 0.11, 2.24), p = 0.40]. In this study, prophylactic extubation onto HFNC post-cardiac surgery in patients with a BMI ≥30 kg/m2 did not lead to improvements in respiratory function. Larger studies assessing the role of HFNC in preventing worsening of respiratory function and intubation are required. Take-home message: In this randomised controlled trial, direct extubation onto high-flow nasal cannulae (HFNC) was not found to improve respiratory function after cardiac surgery in patients with a BMI ≥30 kg/m2 when compared with standard oxygen therapy. The online version of this article (doi: 10.1007/s00134-015-3765-6) contains supplementary material, which is available to authorized users. We would like to thank Drs Rachael O’Rourke and Johnny Ayres for scoring the chest X-rays. We would also like to gratefully acknowledge the assistance and enthusiasm of the ICU staff, without whom this study would not have been possible. Prof Fraser acknowledges support through his Health Research Fellowship from the Office of Health and Medical Research, Queensland Health. John F. Fraser has received an unrestricted grant from Fisher and Paykel Healthcare Ltd in support of the current study totalling NZ$50 000. Fisher and Paykel Healthcare Ltd had no part in study design, data collection, data analysis, or creation of the manuscript. John F. Fraser has received assistance from Fisher and Paykel Healthcare Ltd to support travel and accommodation costs to attend research meetings totalling approximately NZ$15.000; Amanda Corley has received assistance from Fisher and Paykel Healthcare Ltd to support travel and accommodation costs to attend two research meetings totalling NZ$3000. Authors Taressa Bull, Amy J. Spooner and Adrian G. Barnett declare that they have no conflict of interest.